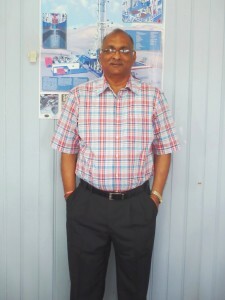 Founded in 1993, Sadhna Petroleum Services Company Limited (Sadhna) has established itself within the Trinidad and Suriname oil industry as a key player in the provision of drilling, workover, completion, location construction, rig maintenance and management and project management services. Sadhna has successfully executed projects in both onshore and offshore environments with several local and international companies. The Company was built on a foundation of sound ethical practices and community stewardship. These principles are the major elements of our corporate culture. We ensure that the highest health, safety and environmental control systems are implemented to foster a safe and accident-free environment. Sadhna typically exhibits a culture of excellent project management with a focus on quality assurance in all its projects. 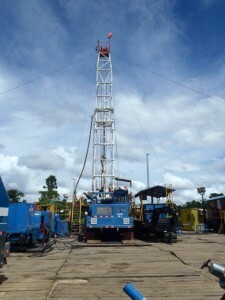 This is evident by the successful execution of the many turnkey drilling projects over the years.